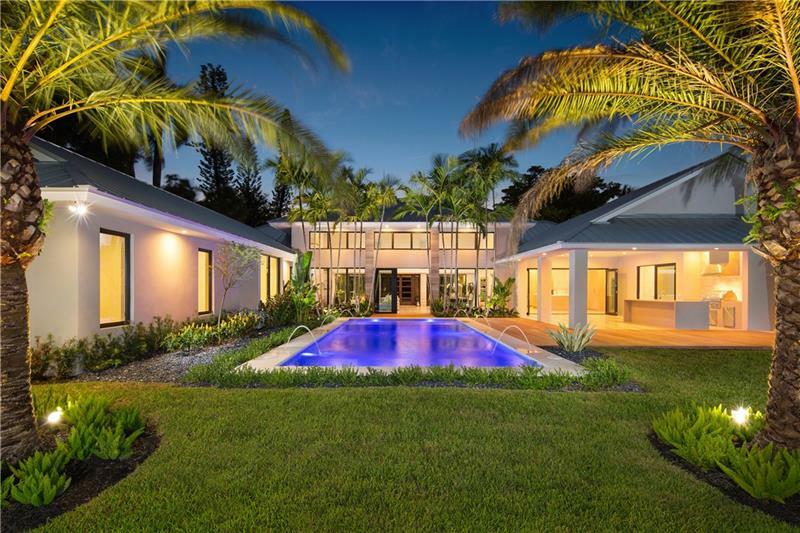 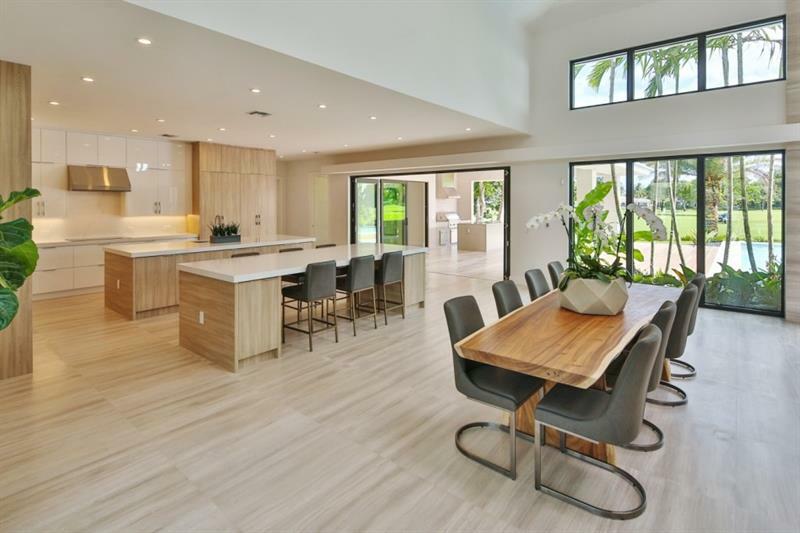 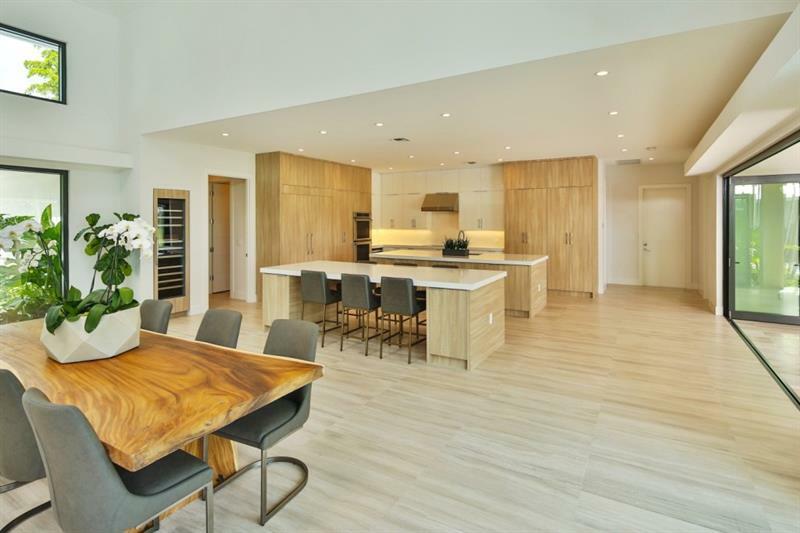 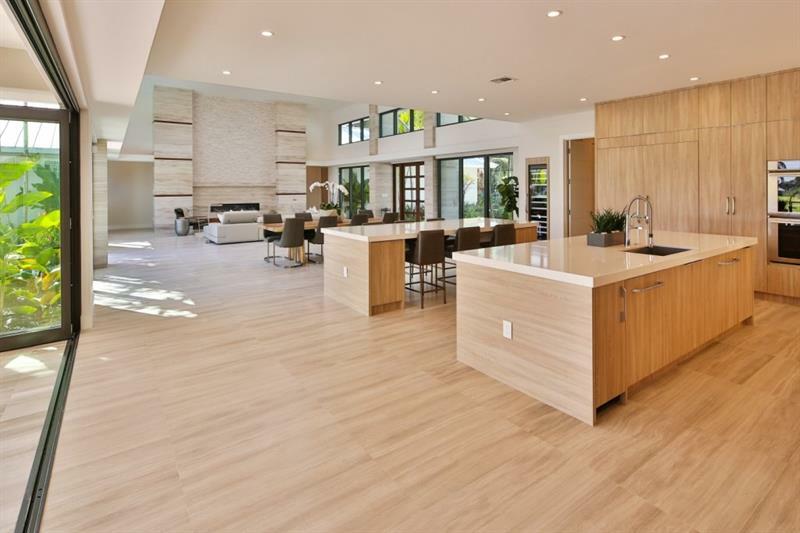 4510 NE 23rd Avenue (33308) | Come Kick Your Shoes Off And Relax In This Exquisite Modern Elegance New Construction Master Piece On The Coral Ridge Golf Course! 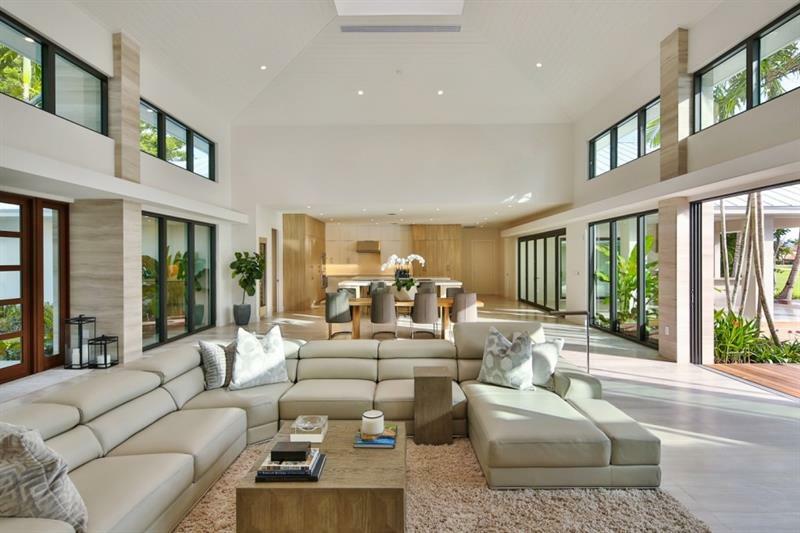 – As You Enter You Will Be Immediately Enchanted By The 20′ Ceilings & Soothing Expansive Golf Course & Pool Views Where No Expenses Were Spared & Flawless Attention To Detail! 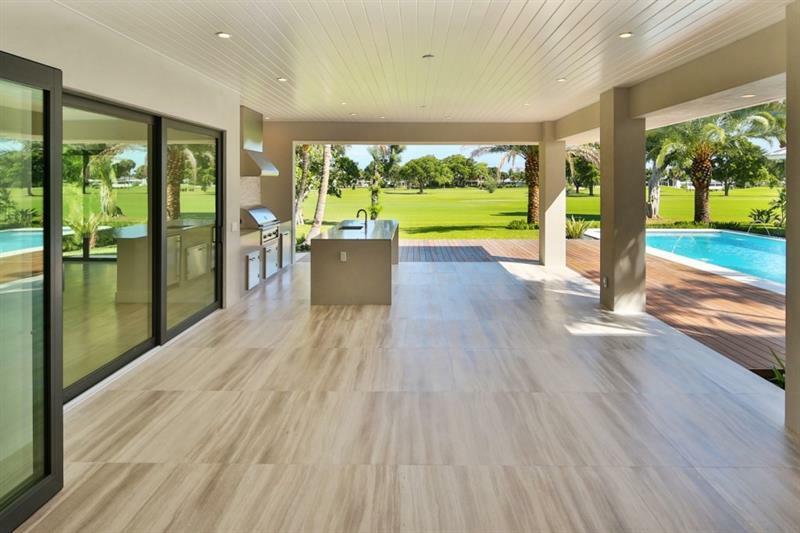 The Huge Pool Side Summer Kitchen Will Captivate You With The Seemingly Endless Private Golf Course Views! 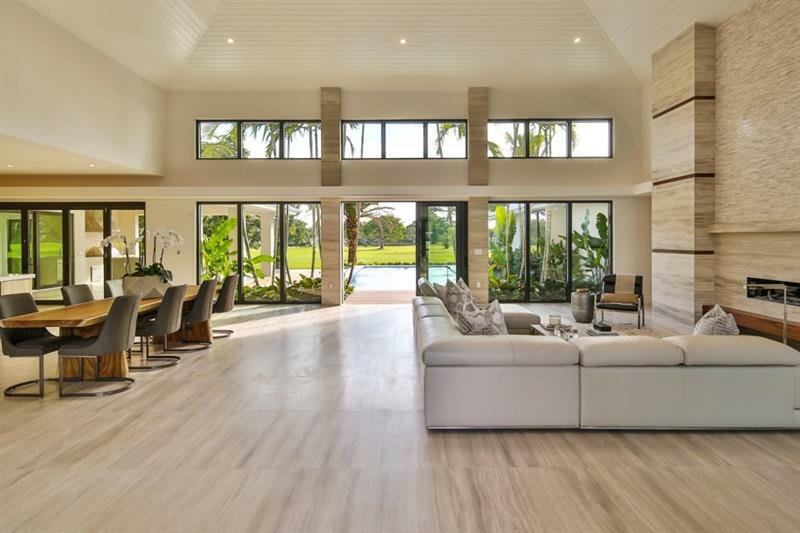 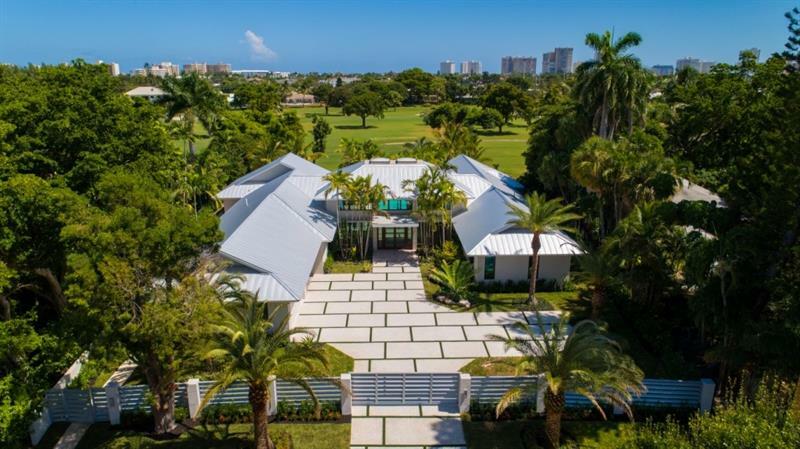 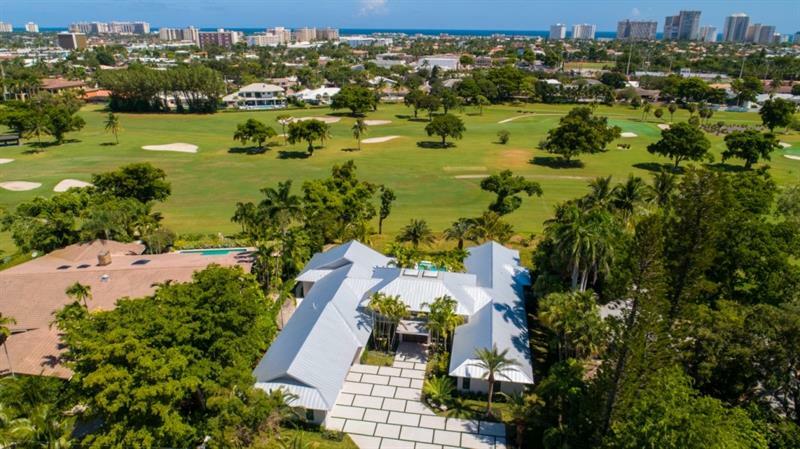 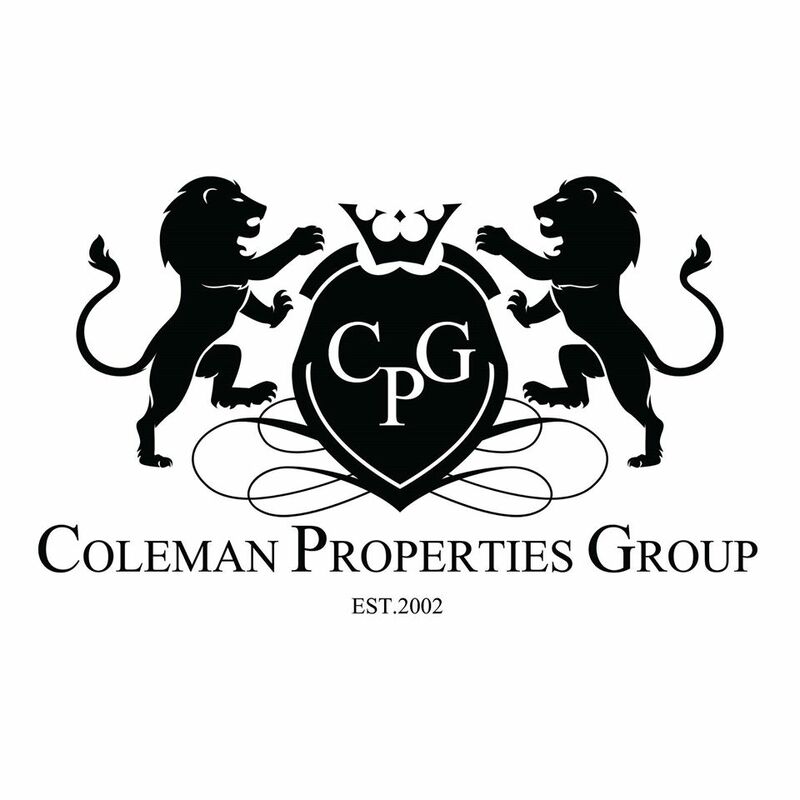 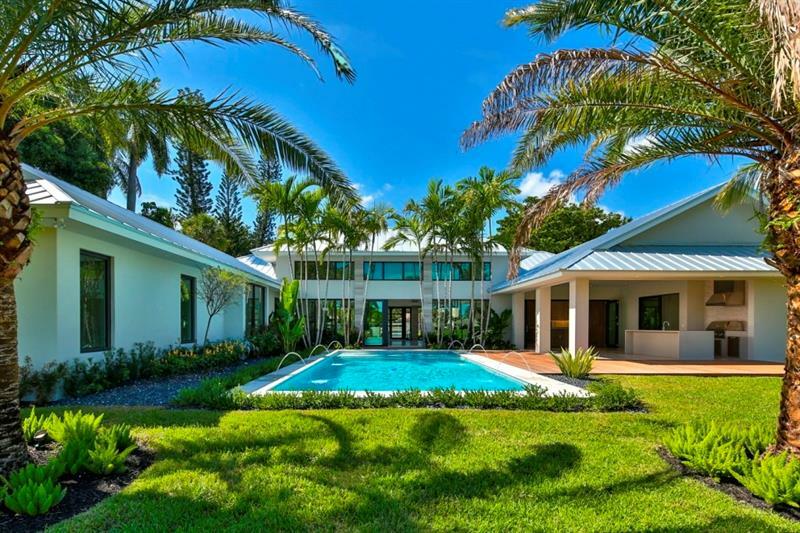 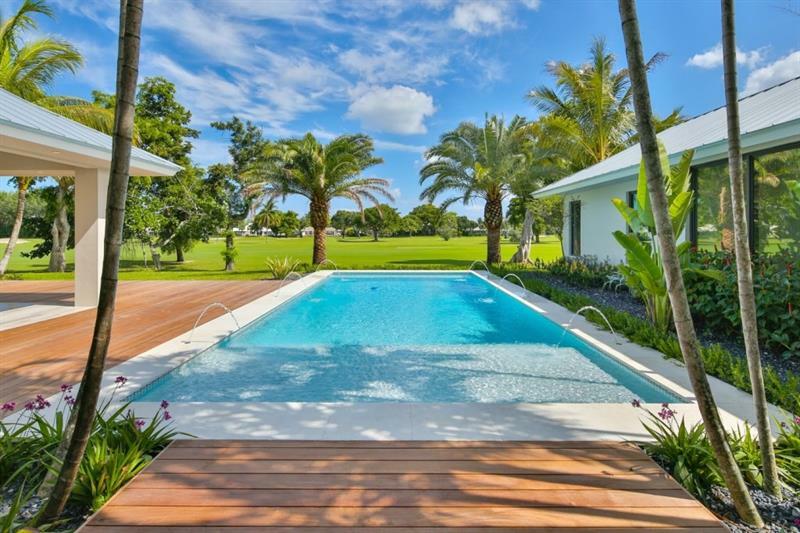 Located On One Of The Most Desirable Locations On The Coral Ridge Golf Course – Come Escape In This Enchanting Golf Course Masterpiece!